KNEEL! 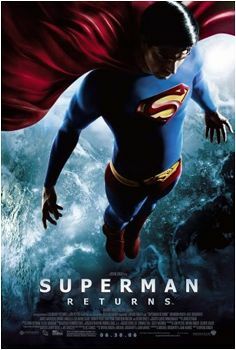 You have reached GeneralZod.net | Zod on "Superman returns"
Son of Jor-El. We were beginning to think you were a coward. Many of my slaves have alerted me to the news of your return to planet Houston. I can only assume that for the past 20 years or so, you have been hiding on some cowardly planet far away from your superior ruler, General Zod. I must admit, the thought of destroying you in front of all my slaves is something I would really enjoy. Houston, know that I shall tear you apart for your defiance. To my slaves, it is with both regret and amusement that I inform you that this "super" man is nothing of the kind. You see, I've discovered his weakness. He cares. He actually cares for these liquors. Yes, I know you all thought he cared about you, but he does not. He only cares to drink away the pain of knowing that I am far better than he. And even if he did care for you, that would not excuse you from your 24-hour-per-day kneeling requirements. 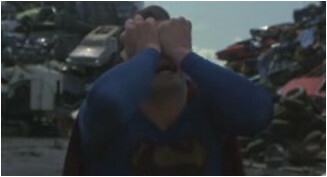 You shall always kneel before Zod! ZOD COMMANDS YOU TO VOTE FOR HIS VIDEO ON YOUTUBE! Is this the son of Jor-El that I am supposed to battle? He can barely stand! I win. I always win. Is there no one on this planet to even challenge me!? I would kill him, but that would be a mercy killing and I would rather make the pathetic son of Jor-El suffer forever. To let him live in drunken agony is a far more satisfying victory. Your tears shall not wash away the pain.